Elias Newman (1903-1999) was a painter, writer, lecturer, and teacher from New York, N.Y. Born in Stashow, Poland in 1903, Newman arrived in the United States in 1913, and became a naturalized citizen in 1928. He studied at the National Academy of Design from 1919-1920, and at the Educational Alliance Art School from 1920-1925. He also studied at the Academie Chaumiere in Paris. 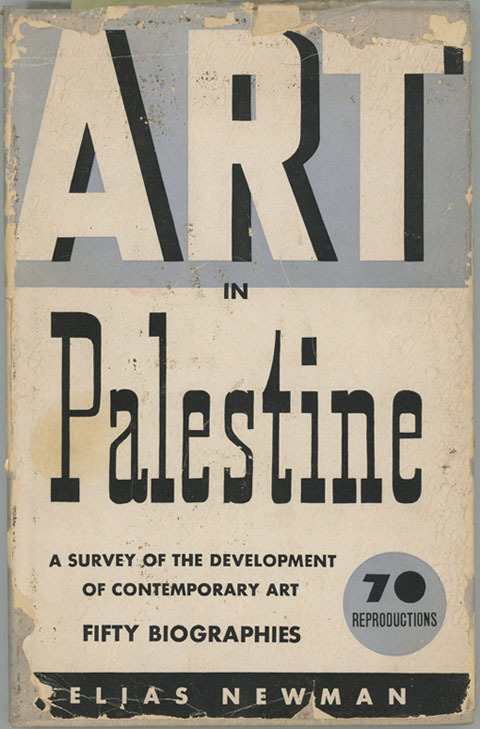 After 1925, Newman participated in many exhibitions, acted as art director of the Palestine Pavilion at the New York World's Fair in 1939, organized the Palestine Artists and Sculptors Association, and was director of the National Society of Painters in Casein in 1963 and 1967-1971. From 1970-1975, Newman served as president of the Artists Equity Association, the organization which played the most significant role in his career.